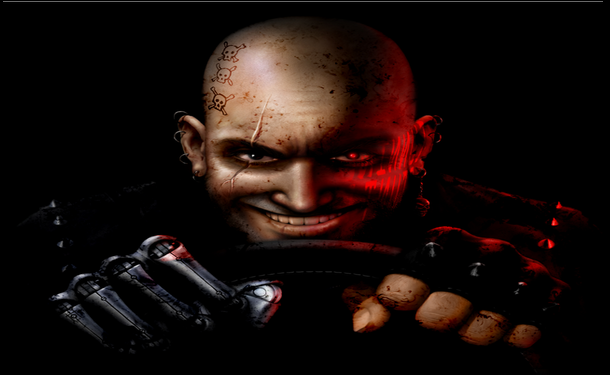 Carmageddon early access announced for Steam! Good news today for PC gamers who are also fans of the old hit series “Carmageddon”, as Stainless Games have announced they will be releasing the newest addition to the Carmageddon series as an early access game on Steam! Come March 27th this year, fans will be able to dive straight in and engage in some sick and twisted, yet oddly satisfying CARnage (yes, that just happened). Even if you’ve never played the original Carmageddon series and basked in all its evil glory, it would be silly to pass up playing it now, especially with all the advances in gaming mechanics and graphics, it’ll be high definition CARnage (yes, that just happened again). Older fans can look forward to this CARnage (last time, I promise) after waiting 17 years since the last instalment (apart from the iOS and android releases, which accumulated 3 million downloads in the year since its launch). For those of you unfortunate enough not to have played these games in the past, essentially the game boils down to… well, winning the race by any means necessary, you can simply be faster and more skilled than the other drivers, or you can throw caution to the wind and kill them all, along with any pedestrians you come across (and cows, there are a lot of cows in these games…). I cannot wait to play this game, I was a pretty big fan of the original two games when I was younger and this one seems even more intriguing and I’m very interested to see what they’ve done to keep up with today’s gaming standards. Though having said that I can see myself (and I’m sure most other fans) being content with killing cows! What are your thoughts on the upcoming carpocalypse?